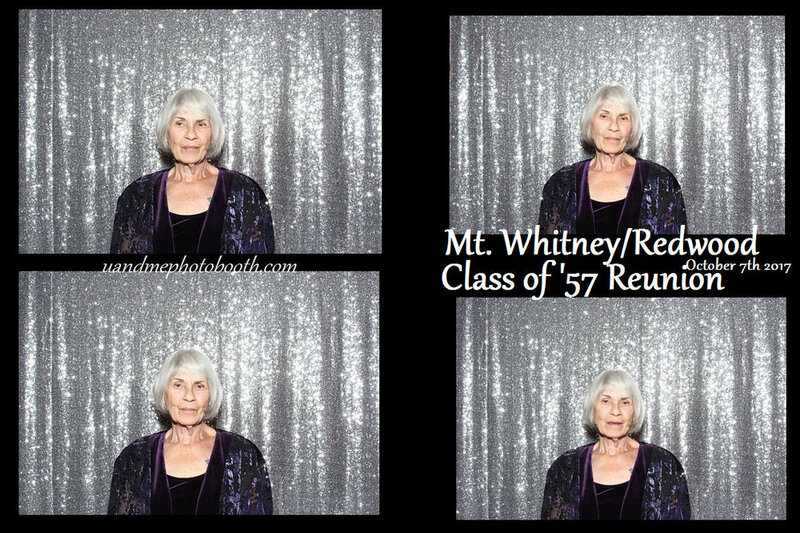 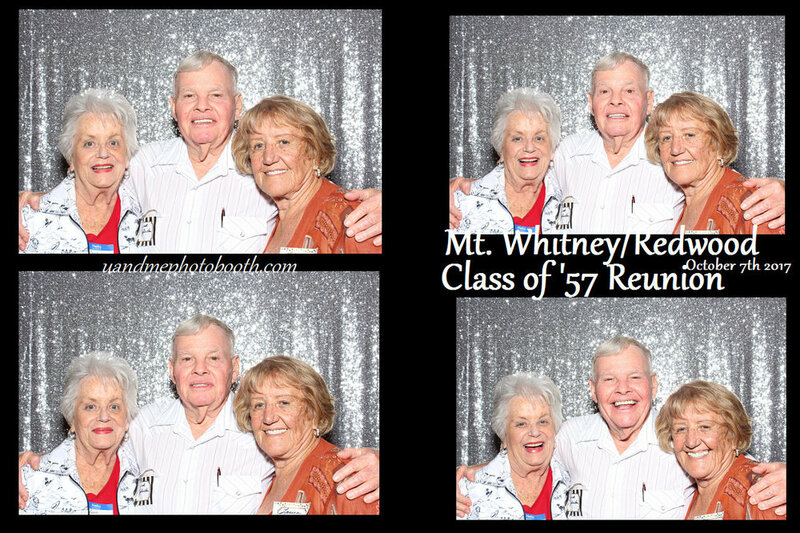 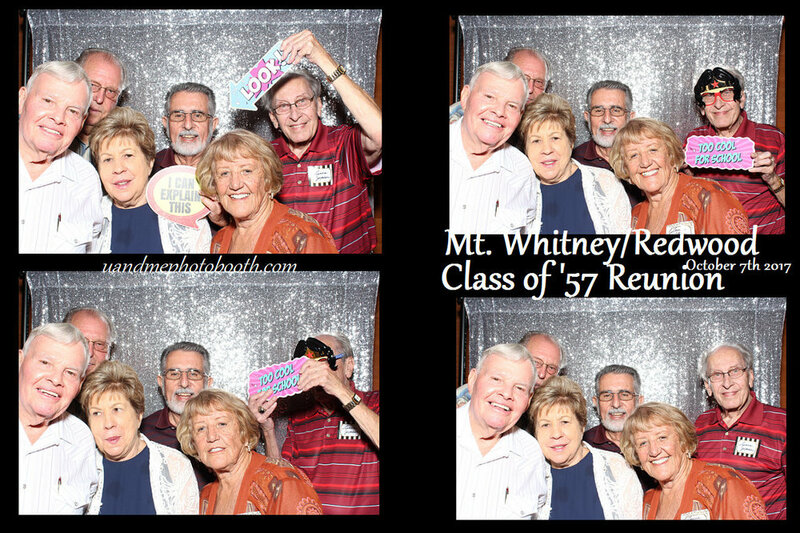 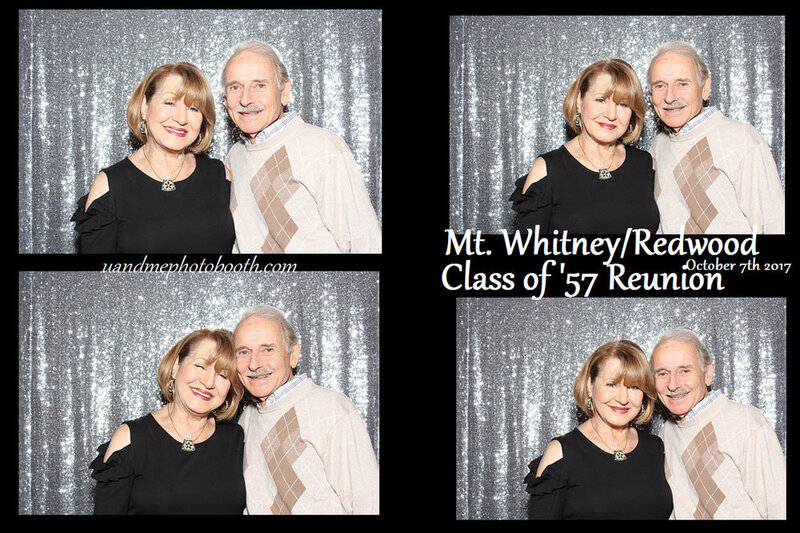 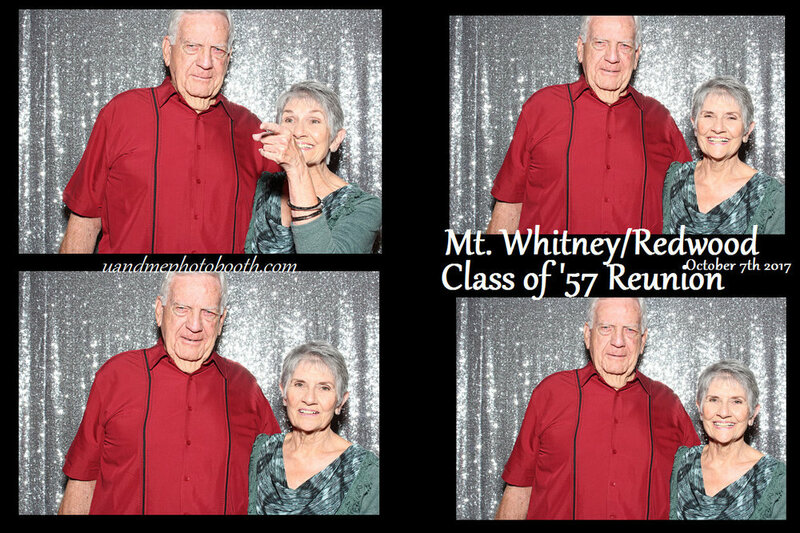 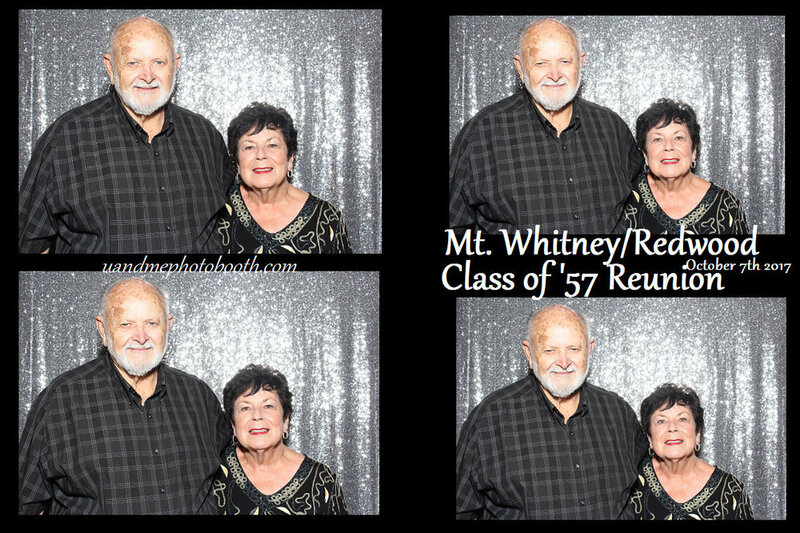 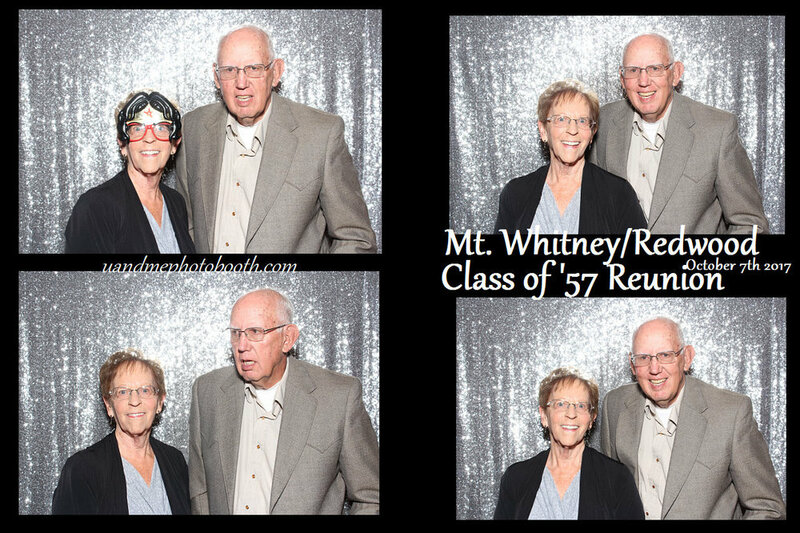 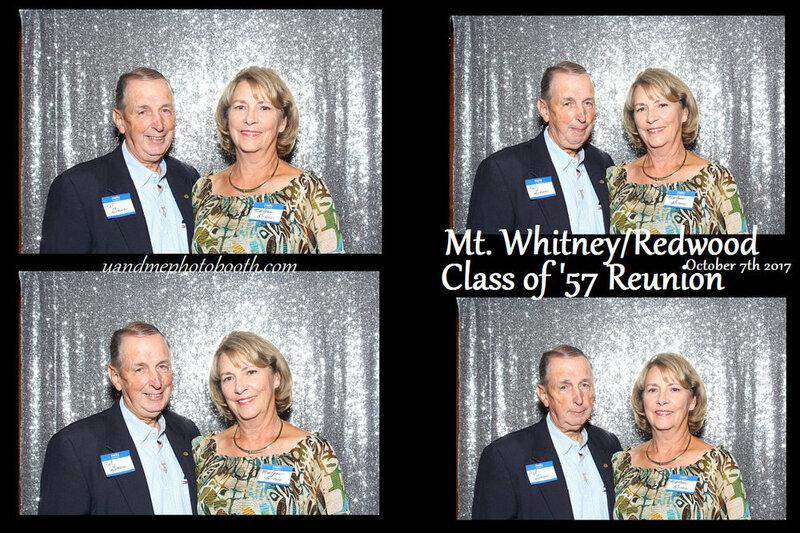 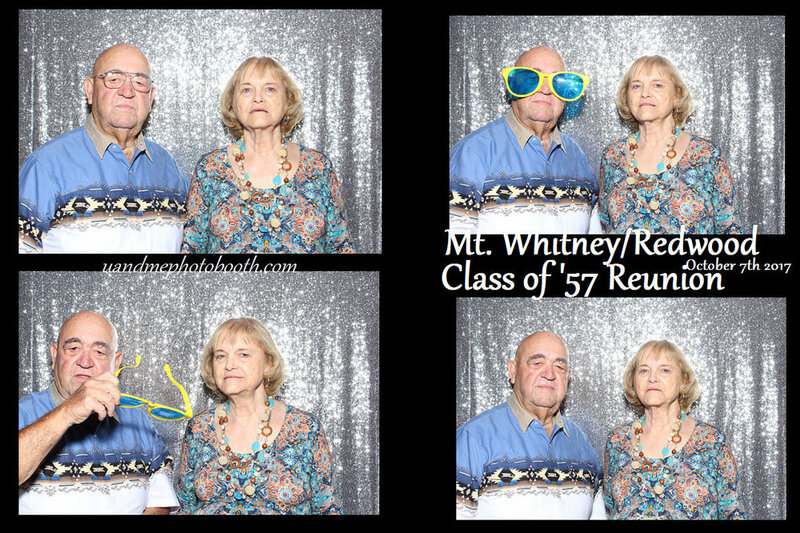 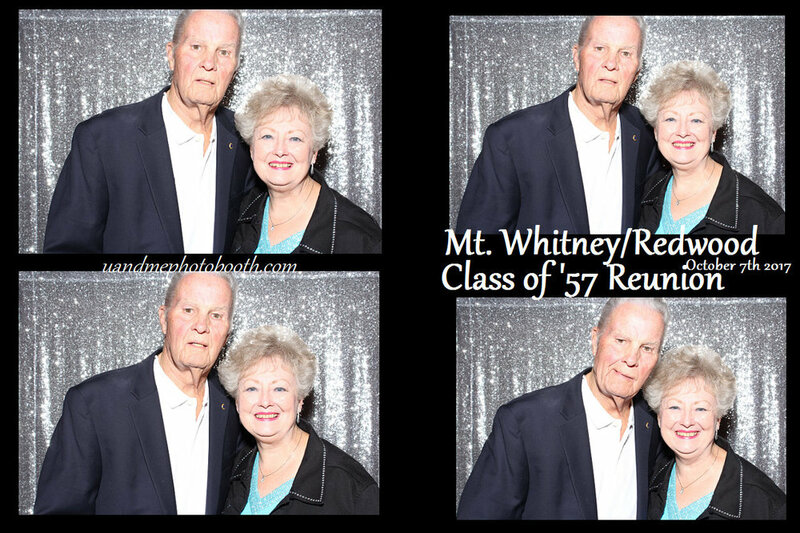 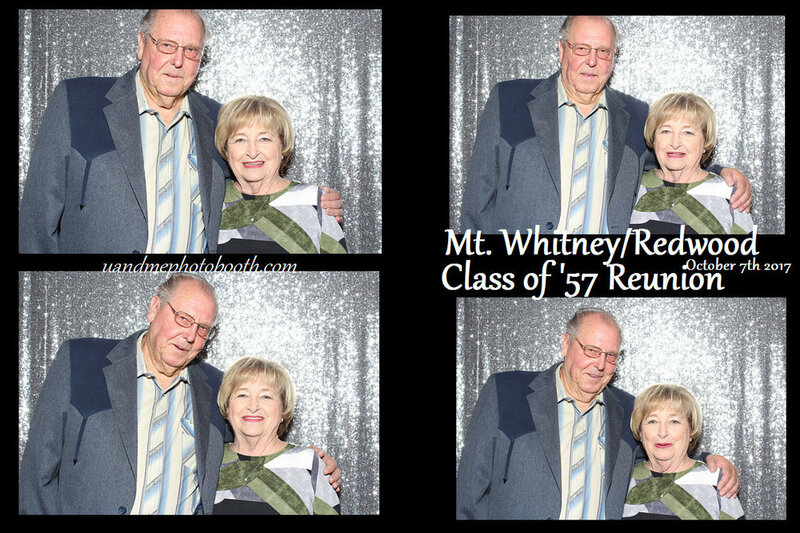 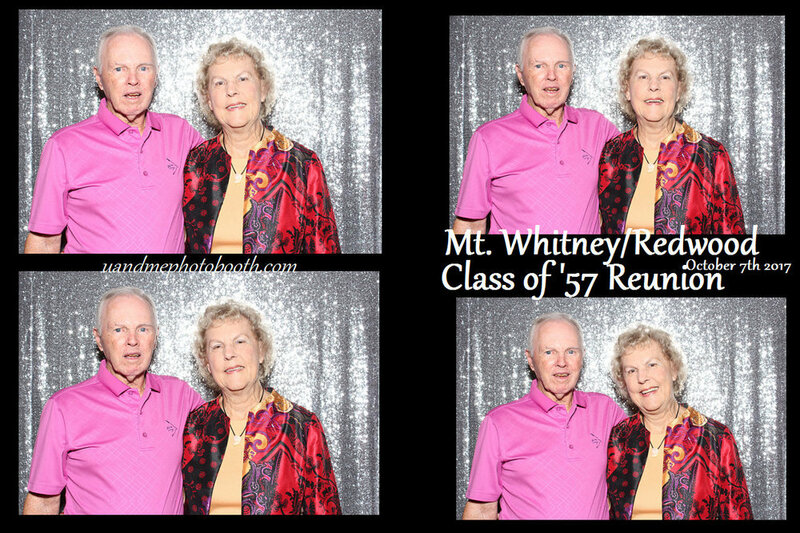 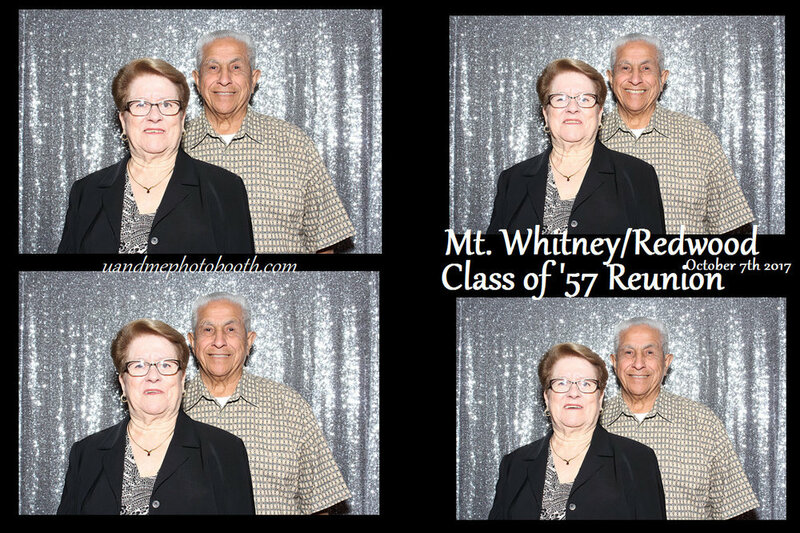 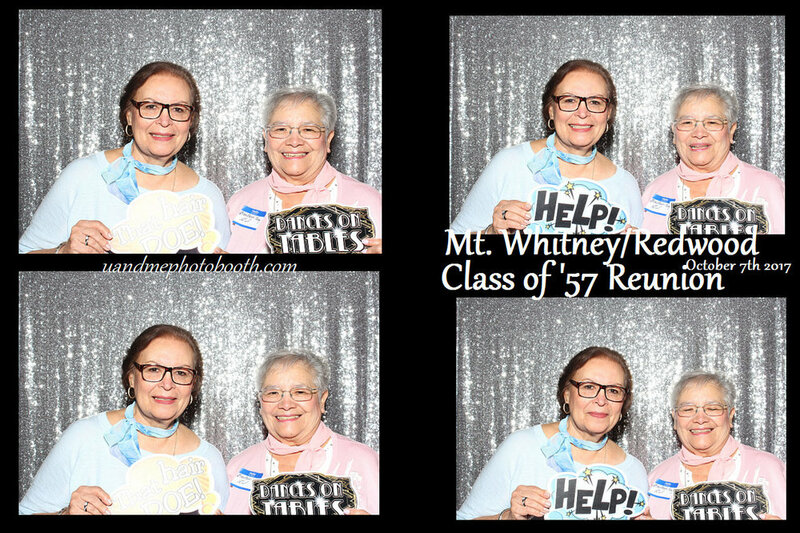 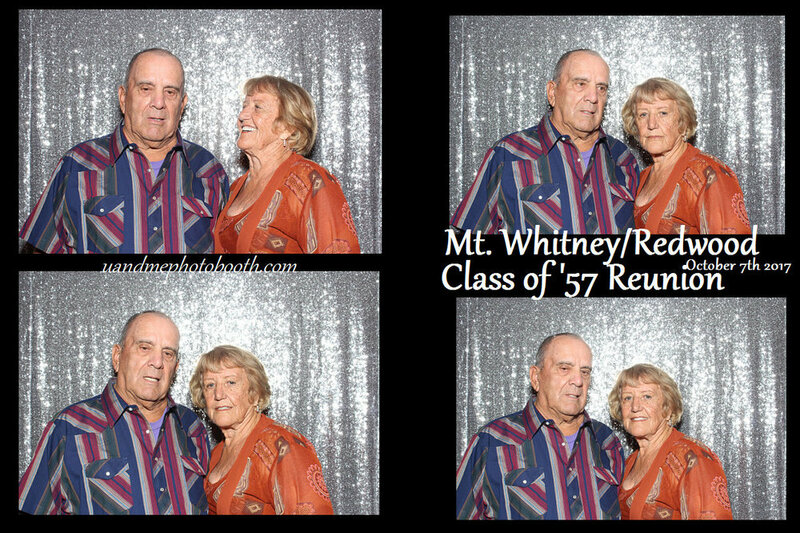 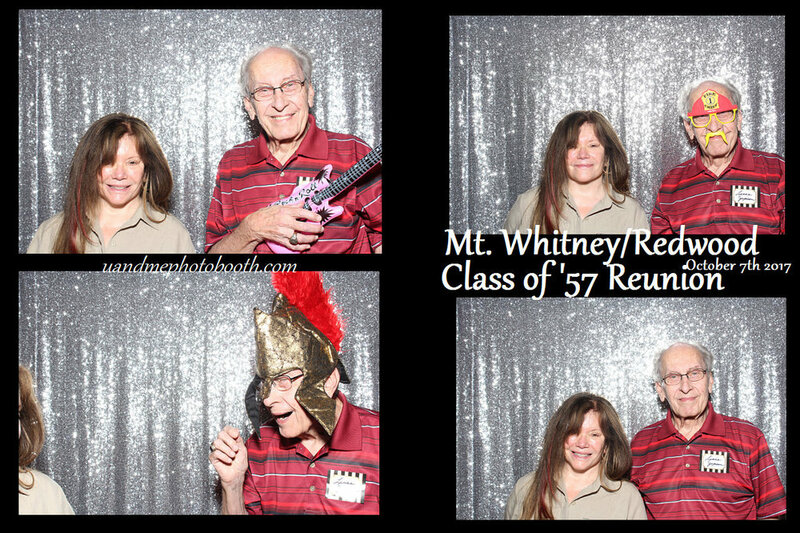 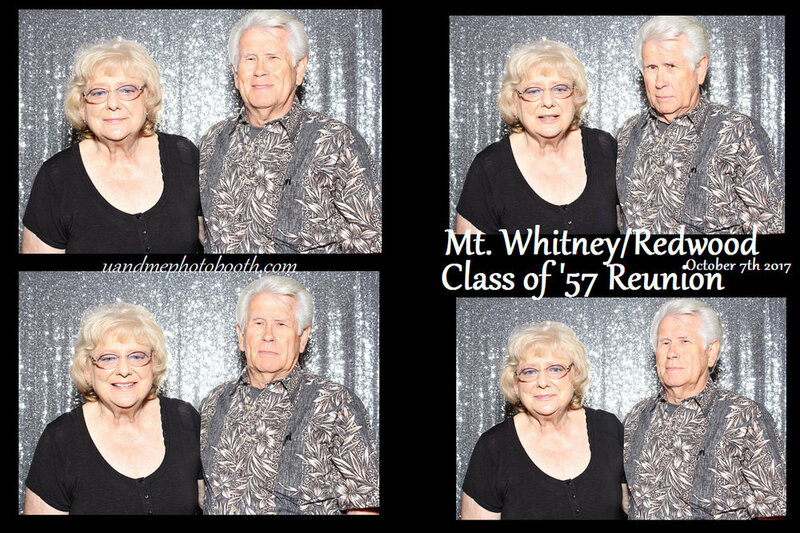 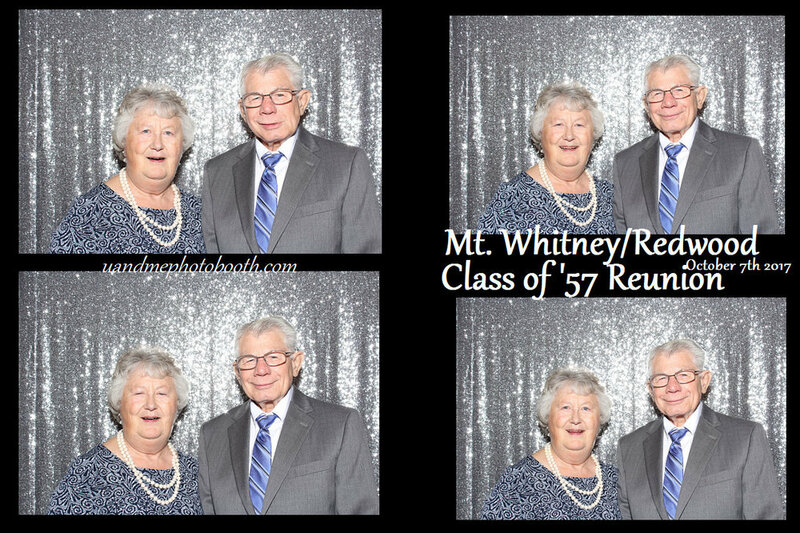 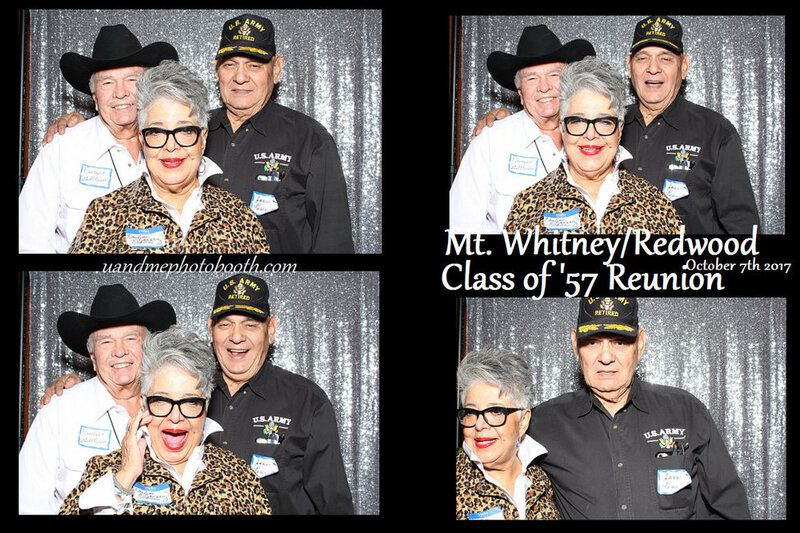 This was a 60 year reunion for Mount Whitney and Redwood. 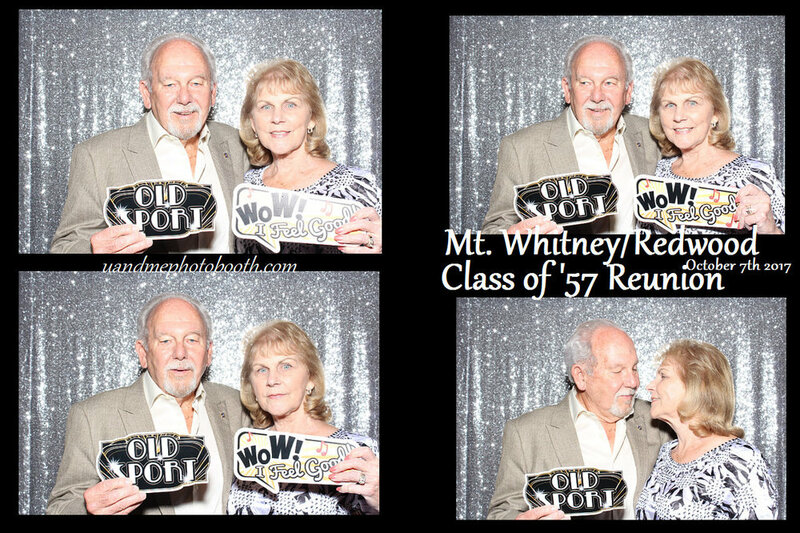 It took place at the lamp liter inn. 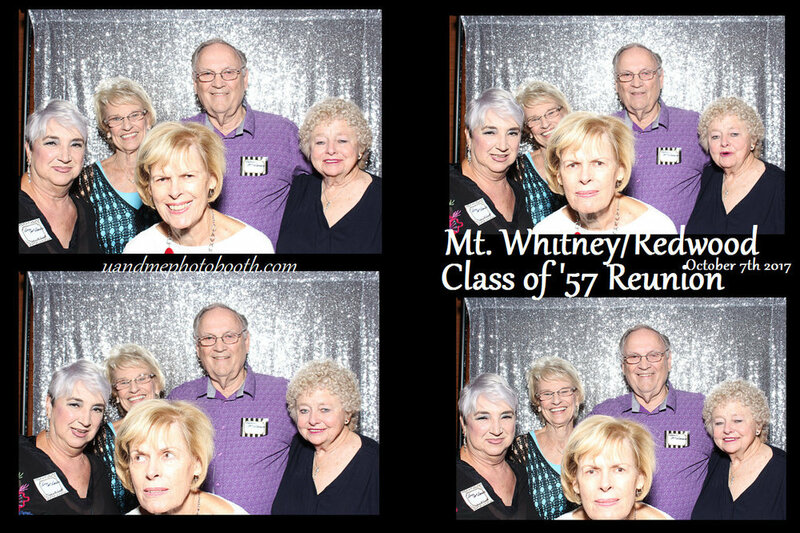 This event took place in on october 7th 2017.